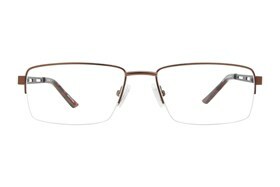 Paws n Claws' new line of men's eyeglasses is sharp, comfortable, and stylish. 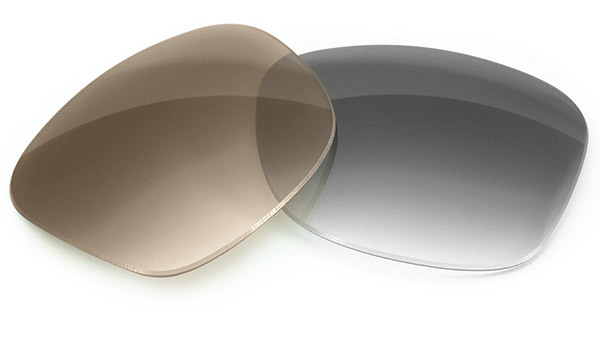 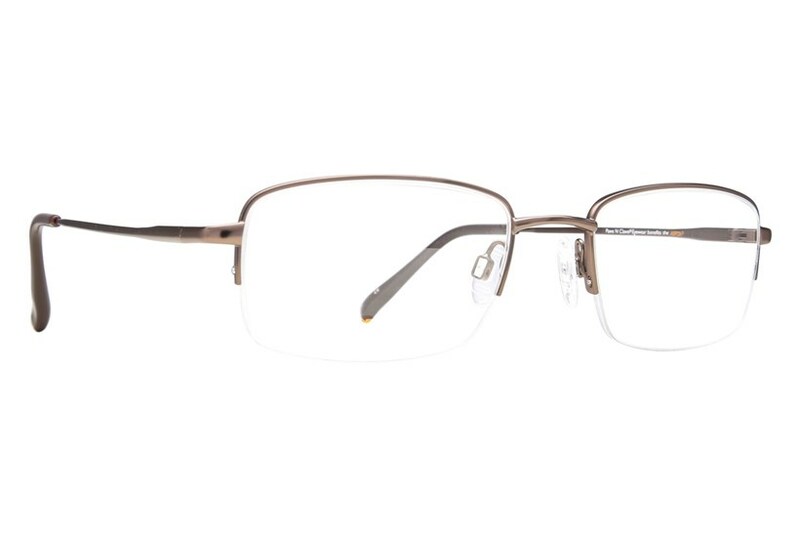 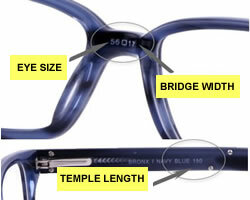 The Paws 704 is a pair of stainless steel semi-rimless frame. 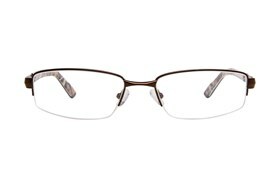 This style is durable, yet still lightweight and features TR-90 flexible temples for ultimate comfort.